As promised on Catholic Icing’s facebook page, I’m hosting a St. Valentine’s Day Link up in honor of this oh-so-popular saint. That’s right- a saint! 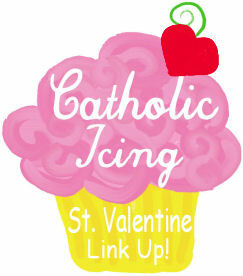 Catholics are reclaiming St. Valentine’s Day! Whoot! First I’m going to share my past St. Valentine’s Day ideas! 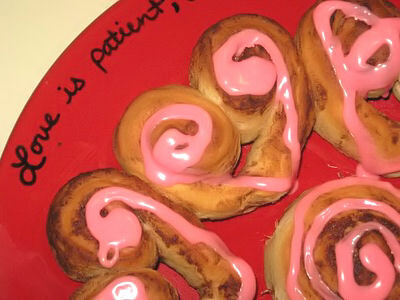 I made for St. Valentine’s Day. We’ll also be reading this St. Valentine Book . It’s a cute book, and my children and I did learn a thing or two about St. Valentine. 😉 I was actually lucky enough to find a great deal on this book a few years ago at Ross. If adding a link, please link back to this post within your post. Feel free to use the image above, but it’s not required. Also, link straight to your Saint Valentine post, not your generic blog address. Do you have a printable coloring page of St. Valentine? As you did with St. Anne? 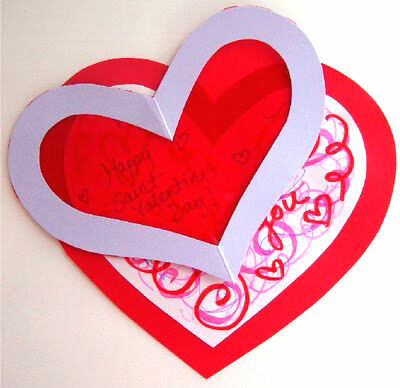 I plan on letting my kiddos color as I read to them the story of St. Valentine. I cannot find an easy to print coloring page. Thanks!